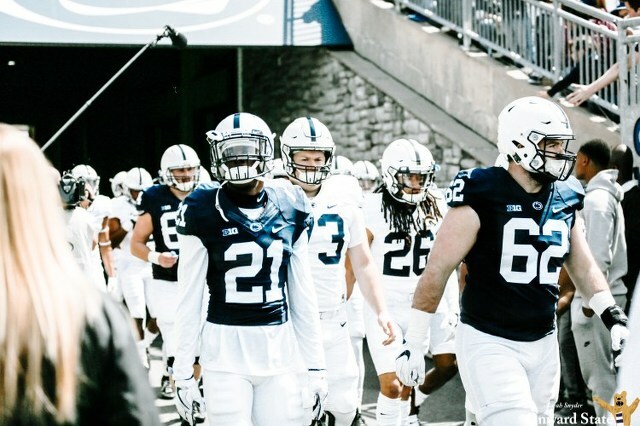 Penn State football announced on Wednesday that the 2019 Blue-White spring football game is slated for April 13. The date is a week earlier than the game has been played in each of the last two seasons, with the Easter holiday on the following Sunday, April 21. More details will be announced following the 2018 season, but the game is usually scheduled for a mid-afternoon kickoff (3 p.m. the past two years. The game aired live on BTN in 2017 and 2018. Blue-White weekend is an annual reunion for alumni and fans to come back to Happy Valley for some spring football. In 2018, 71,000 attended the Blue-White game, and thousands more tailgated outside. It also provides fans a chance to see the culmination of the team’s work in the spring. Trace McSorley will be gone by the time spring 2019 rolls around, but he will be back with the rest of the Nittany Lions for the season opener against Appalachian State on Sept. 1 in Beaver Stadium. 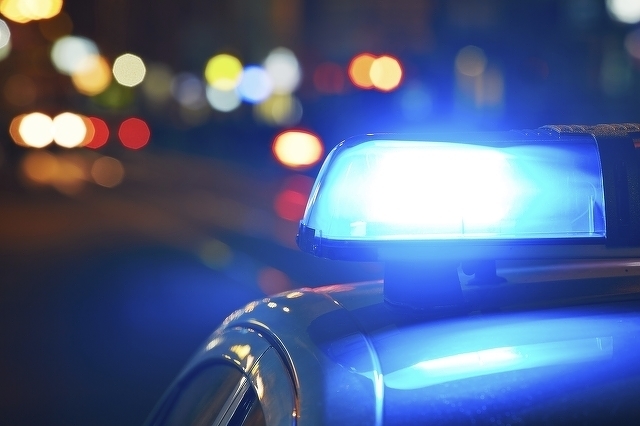 A Texas man is in jail after police say he came to State College and tried to buy a gun with the intention of confronting a Penn State psychology professor he believed was controlling his mind with a neurotransmitter.